Of Jackson, MI passed away on Saturday, December 1, 2018 at Arbor North Living Center at the age of 91. Ray was the son of Marshall and Ethel (Welch) Furqueron, born June 10, 1927 in Norphlet, Arkansas. He was preceded in death by his loving wife, Betty Jane, and six brothers. He is survived by three children, Larry Taber, Douglas (Karen) Taber, and Mike (Jane) Furqueron; three grandchildren, Amy (Troy) Bahlau and their children Jayden, York, and Cole, Jason (Elizabeth) Furqueron and their children Manix and Chase, and Jacob Furqueron and Fiancee Julia Barrett; numerous step-grandchildren and step-great-grandchildren. 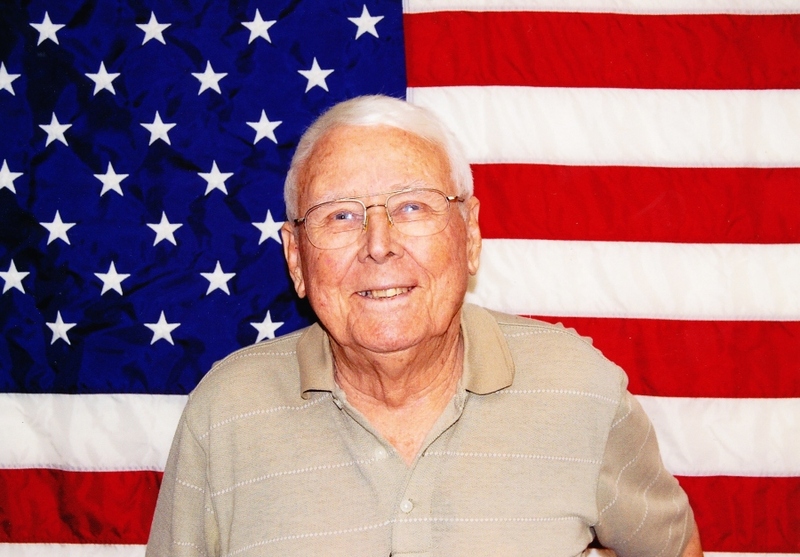 Ray served his country proudly in the United States Navy during WWII. He retired from Good Year Tire Company in 1980. He loved spending time with his family, especially his grand and great-grandchildren. He enjoyed many years in Lakeland, Florida, many friends whom he enjoyed playing card with, and fishing. We will miss the twinkle in his eyes and his great knowledge for statistics. The family would like to give a heartfelt thank you to Kevin Ganton and the staff at Arbor North, and Great Lakes Caring Hospice for the loving care for Ray. A celebration of his life will be held at Watson Funeral Chapel in Jackson on Friday, December 7, 2018 at 12:00pm, Reverend David Beebe officiating. Interment at Woodlawn Cemetery in Leslie, MI. In lieu of flowers, memorial contributions may be made to Great Lakes Caring Hospice, 900 Cooper St., Jackson, MI 49202. The family will receive friends on Friday, December 7, 2018 from 11:00am until the time of service at 12:00pm.